How Far is Alta Vista? ALTA VISTA is strategically located beside Hosur highway very close proximity to Electronic city Phase 1 & 2.It possess a peaceful community with an ultramodern structural design without any common walls ,a spacious club house and lots of green open spaces. The projects opens up many investment venues because of its proximity to IT parks and Public Utilities which enables ample rental demand. Successful incorporation of Go Green concept in the project makes it a paradise to have a healthy living with your family . Golden Era Property Pvt. 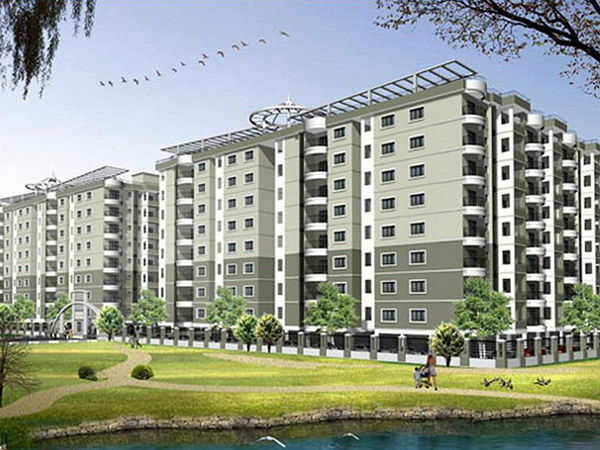 Ltd. is an emerging company in real estate segment in Bangalore market and one of the pioneer group companies of GERG. The company, having base in Bangalore is focusing in every capital city of India and world for opening branches to cater the growing housing sector requirements in an effective way. The company has the vision to deliver quality and eco-friendly housing projects across the globe for buyers and investors. The company is currently functioning with one corporate office and one branch office in Bangalore, providing the highest quality solutions for the development of modern communities, innovative residential developments and land investment opportunities. This is a flawless contemporary development, incorporated with integrity. Each individual client, building and community is united by a dedication to detail. The vision is supported by potential and hardworking associates constantly striving on building relationships with the client and our results and growth provide us with a high influx of repeat business and ensure that we give client a professional and transparent service to get their dream homes. Golden Era Property is highly focused on enhancing the community with modern technology and process to deliver products of premium quality. With several landmark projects to credit and a thoroughly delighted client list, the group’s offerings have continually generated interest in past customers who invariably refer the company to their friends and well-wishers.